What you should know before exhibiting your artwork in alternative spaces, such as hotels, restaurants, coffee shops, boutiques and even malls. In a weak economy, it helps to be creative and look for alternative sources of income. For an artist it could mean exploring online options for selling art and it could also involve looking for unconventional venues and non-gallery spaces for exhibiting art. In this context, let’s consider the factors involved in exhibiting your artworks in spaces, such as hotels, restaurants, coffee shops, boutiques and even malls. 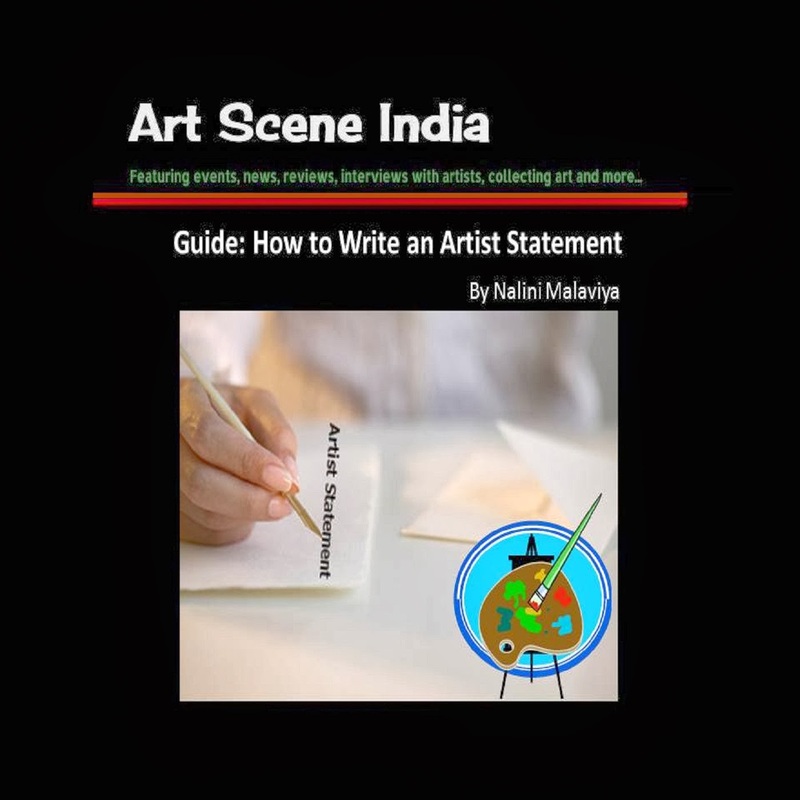 In India, there have been a lot of changes in the art scene and people are adopting creative approaches to tap newer markets and clientele. Many shows are organized by art dealers and promoters in alternate venues. 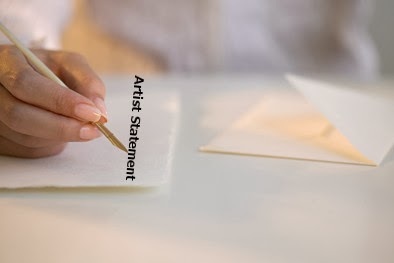 When a show is organized by a professional, it becomes easier for artists to navigate terms and conditions and ensure that all their concerns are addressed. On the other hand, if as an artist, you are approached directly to put up a few artworks in a commercial space, you need to ensure that you get a fair deal. Working outside a gallery can be a complicated process with several unknown elements and it helps to have a clear picture of what it encompasses. Knowing that art can be a huge draw for their clients, there are an increasing number of commercial venues who are exploring tie ups with artists and galleries. Having an art show or just having art on the walls does make it a culturally enhanced space, so yes; they need you as much as you need them. There are benefits in exhibiting in a non-gallery space if you can take care of a few factors. 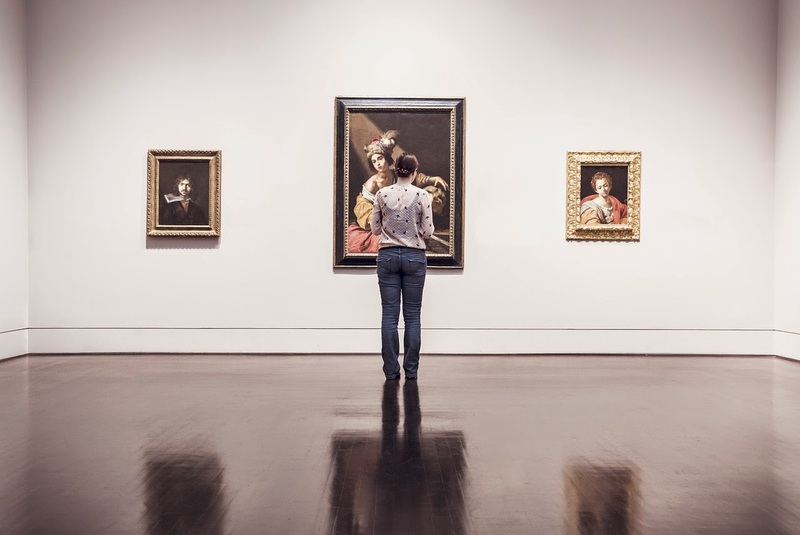 One of the first things that you should do is to make sure that exhibiting in such a venue is not conflicting with the policies of any of the galleries that you are associated with. A huge advantage in exhibiting in a non-gallery space is that the audience is very different from the regular crowd which visits art galleries. So, in terms of exposure and visibility it is a great idea to explore alternative venues, especially if you have artworks to spare. There is a chance that you may not sell your artworks, as people who walk in for meals or coffee are often unlikely to buy art on a whim. More so, if this is a place which is not a regular on the art and culture scene! 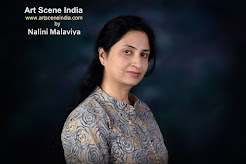 Having said that, remember that such venues are growing in number which means that the audience is becoming more aware and conditioned to the idea of buying art. Here are a few things to know when finalizing the place. Make sure it is a space which has sufficient footfalls and the ambience is interesting. Discuss with the management to ensure that the display is good and your artwork is not being used simply for the purposes of interior decoration. If it is going to be an exhibition for a short time, then it makes sense to ensure there is enough publicity for the event and there are invites, write-ups and print material to give out more information about you - contact details and your profile. Remember, people who are buying your art would like to know more about you. It helps to have multiple events to coincide with your show. You could and should insist on having a preview, in addition to other events which could be related to food, music or artist interactions. These are all beneficial and help to get people to come and attend these functions and hopefully also buy. It’s important that the artworks appear to be on sale and not part of the interior décor, because unless clearly stated even if a visitor likes the painting, he is not going to inquire about it if it looks like the painting is part of the décor. Carefully work out the sizes and costs of the artworks to make them attractive to clients. Costs: Framing and printing of the invites, cards and leaflets. Are there any other costs? If there is a preview who is bearing the cost. Duration: How long will the artworks be on display – short term (less than one month) or is it for a longer (more than six months) time frame. In case it is for a longer time, you may want to rotate/replace the paintings every couple of months. Commission: How much is the hotel going to charge you for the sale of each artwork? The percentage is usually significantly lower than what an art gallery would normally charge. Exposure: Find out if they plan to advertise, send out newsletters to their clients or if they will hire a PR Agency to do the media publicity. 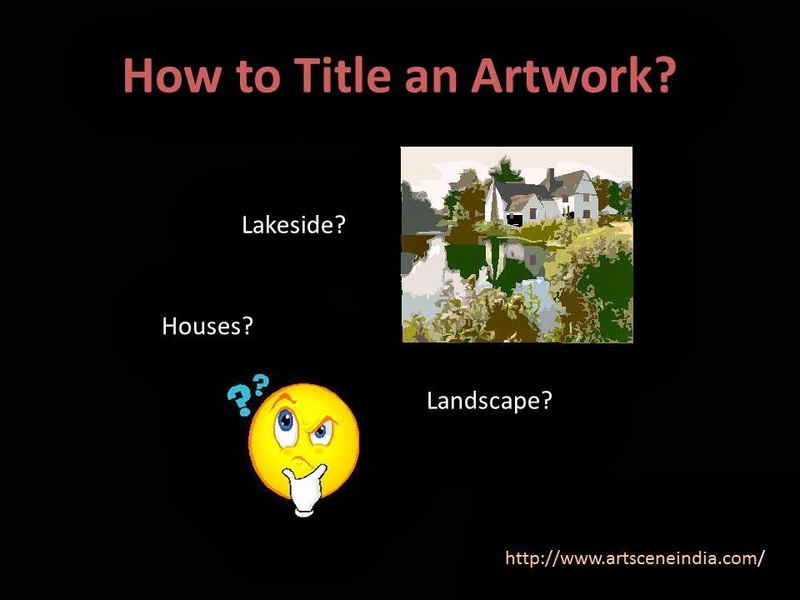 Display: Where are the artworks displayed? Is it in some corner where no one will see it, or is it in a high visibility area where there are a lot of visitors? Give your inputs to ensure a good display. Make sure the lighting is appropriate and highlights your work. Insurance: Who is responsible for loss or damage to the artwork – what about insurance costs? Work out the logistics of delivering the artworks – packaging and shipping and discuss the payment options in advance. I hope this helps you when next time you are approached by a commercial venue to have an exhibition. If you have exhibited in a hotel, café or a mall, tell us about your experience, Also, if you have any suggestions, please share with us.